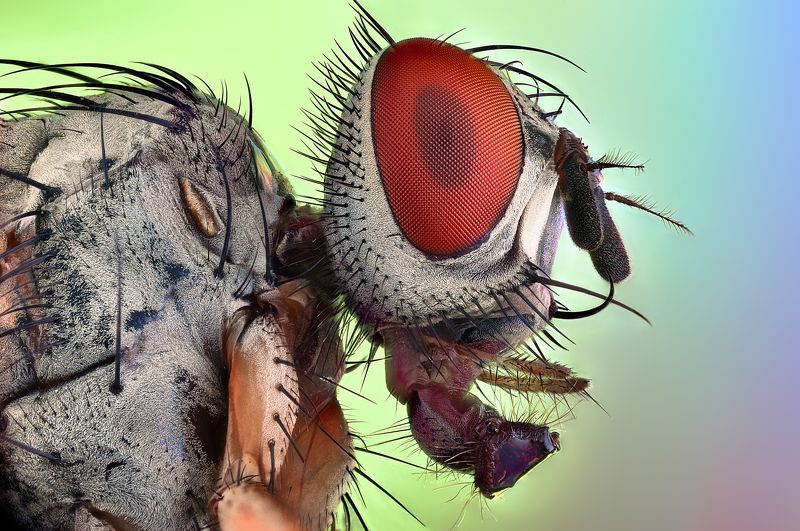 Photo of a fly made by stacking. 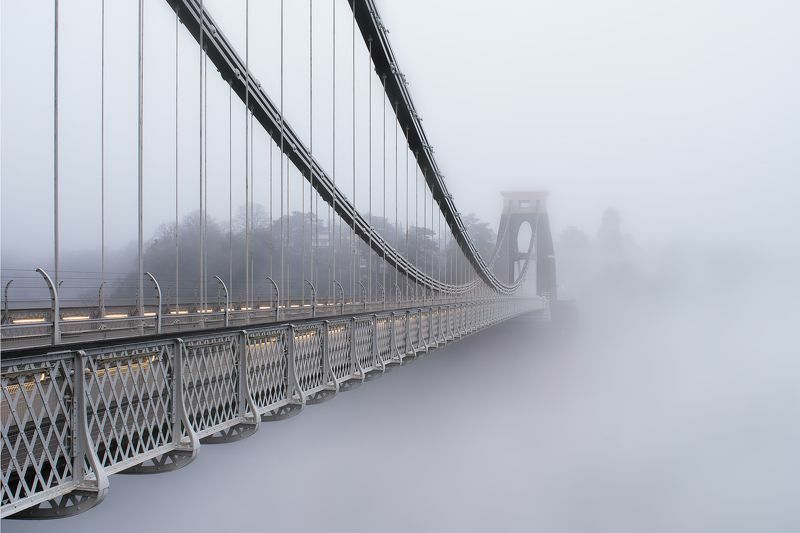 Famous Clifton Suspension bridge in Bristol, UK. Photo taken during heavy fog.